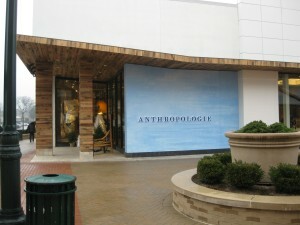 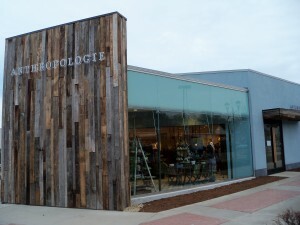 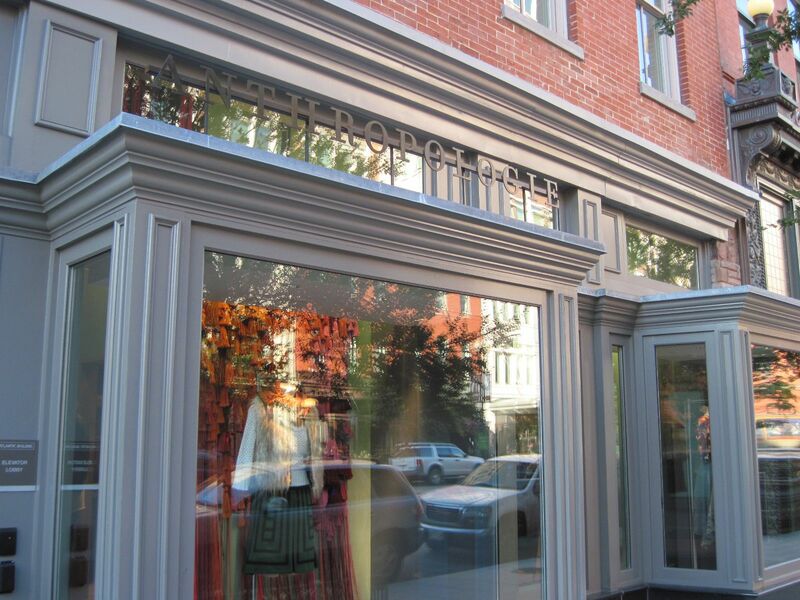 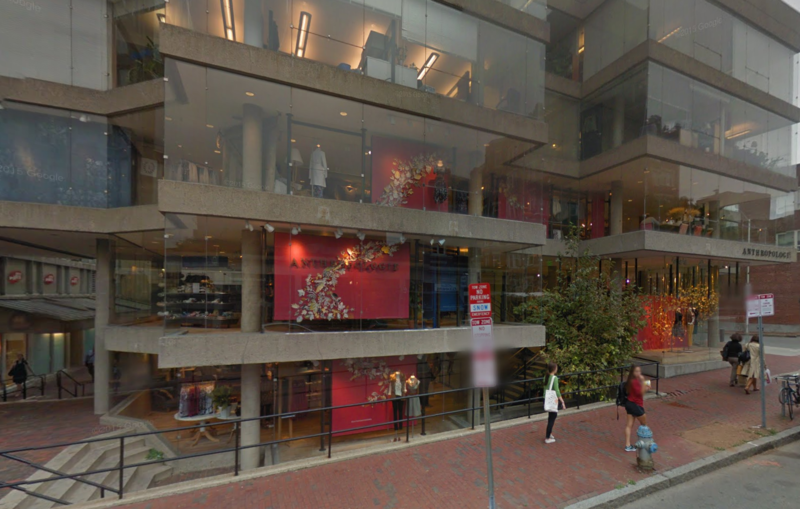 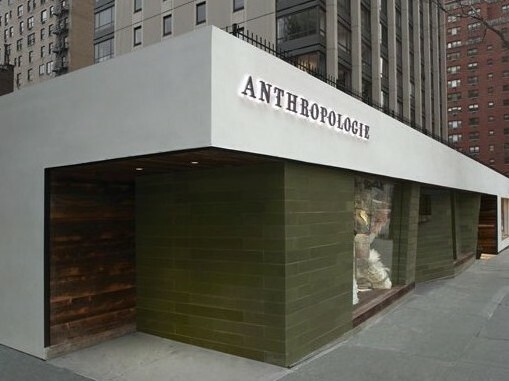 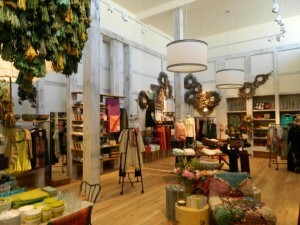 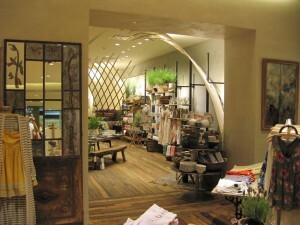 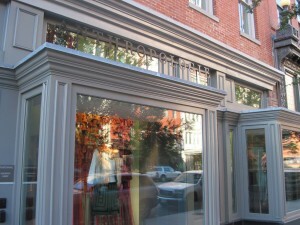 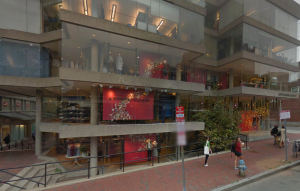 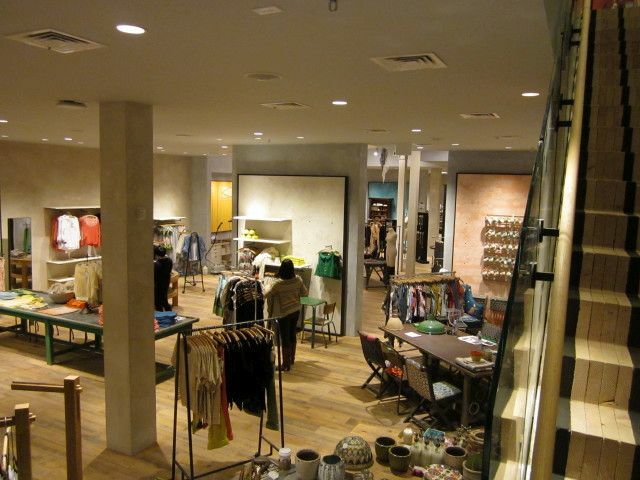 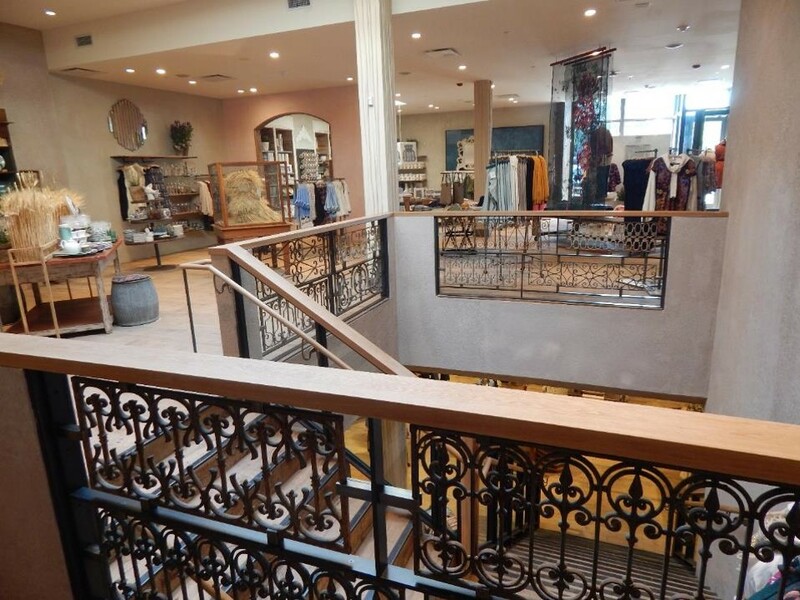 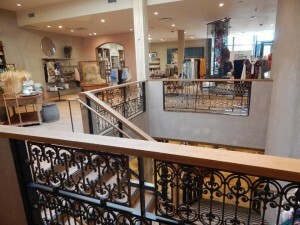 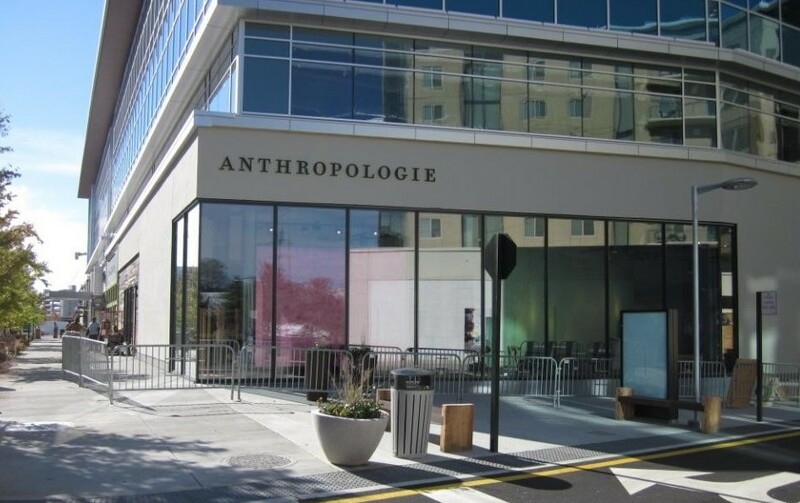 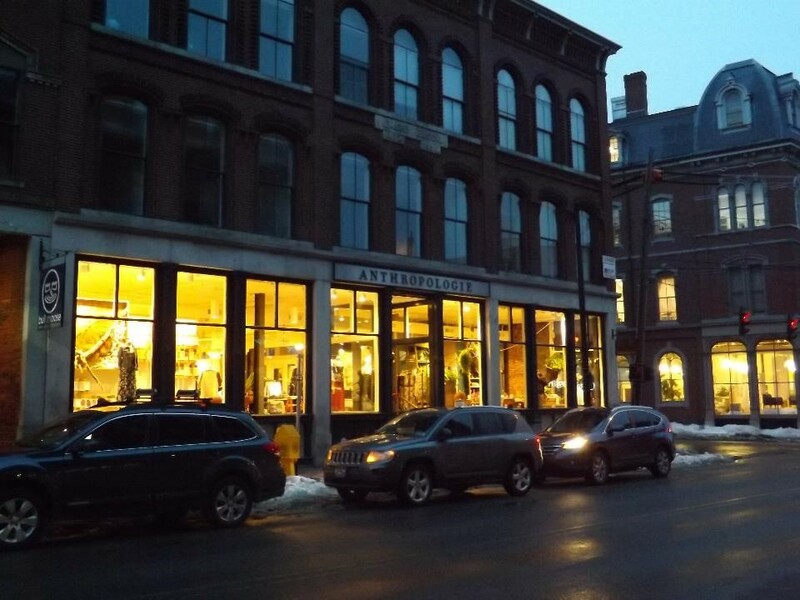 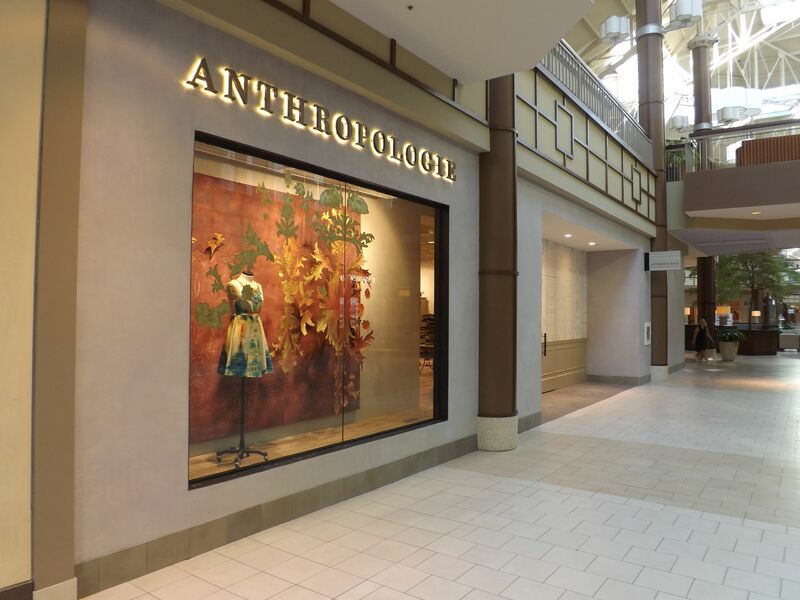 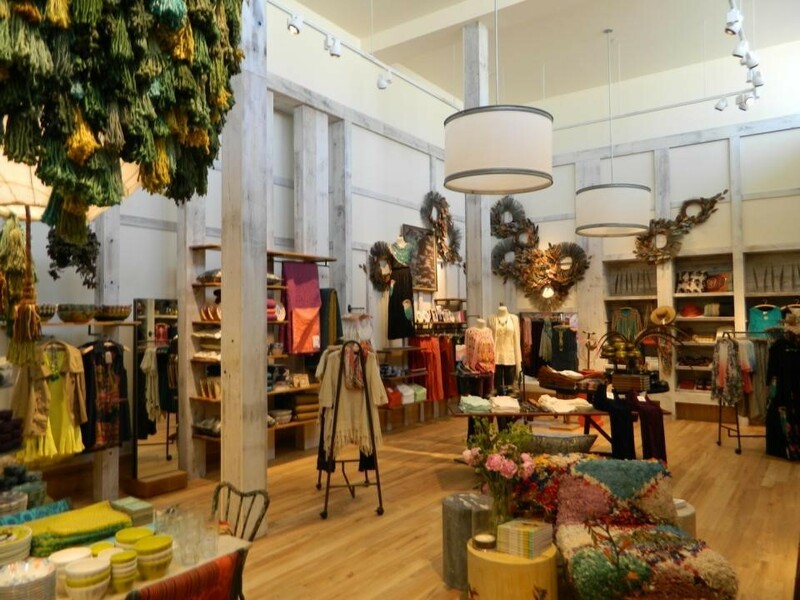 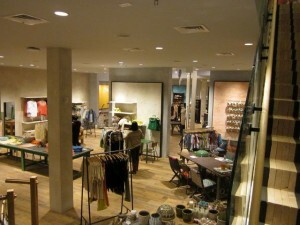 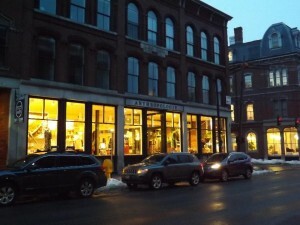 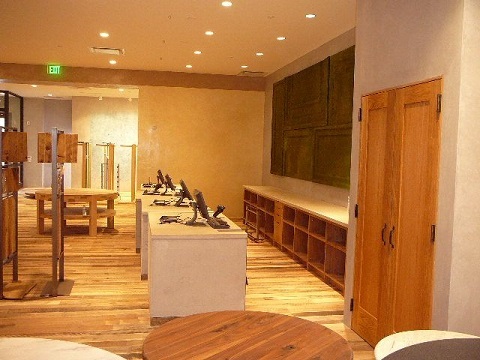 Anthropologie Retail Stores - Blue Rock Construction, Inc. 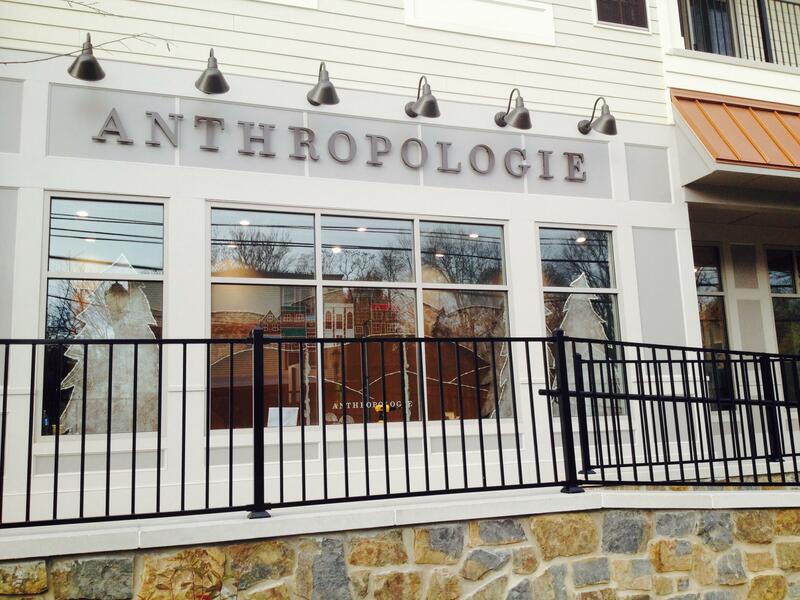 Location: Newtown, PA & throughout the U.S. 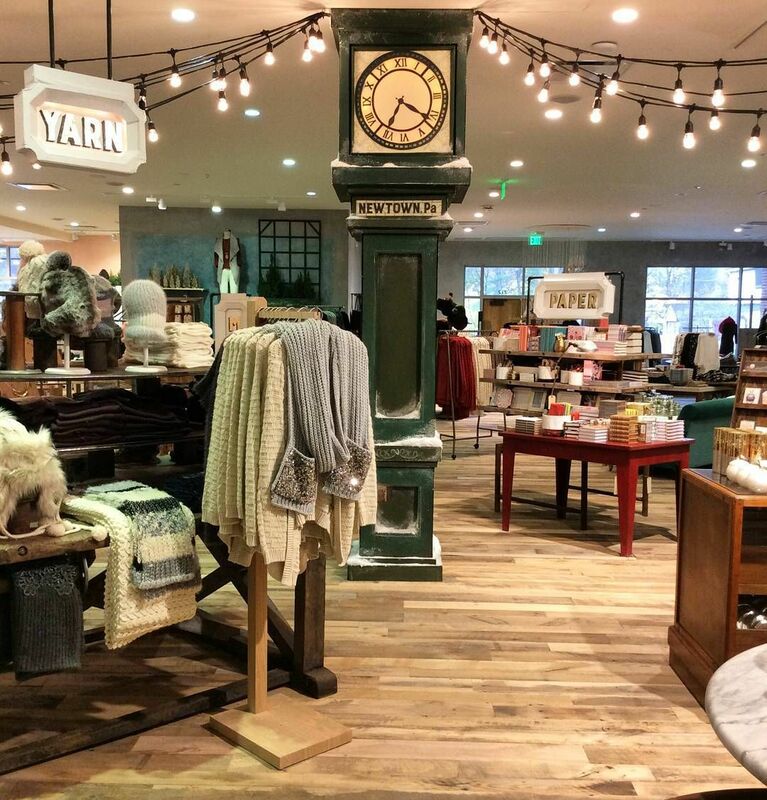 Working on an accelerated schedule, Blue Rock delivered a 9,000-square-foot Anthropologie retail store in three months to anchor the new Promenade at Sycamore in Newtown, PA. 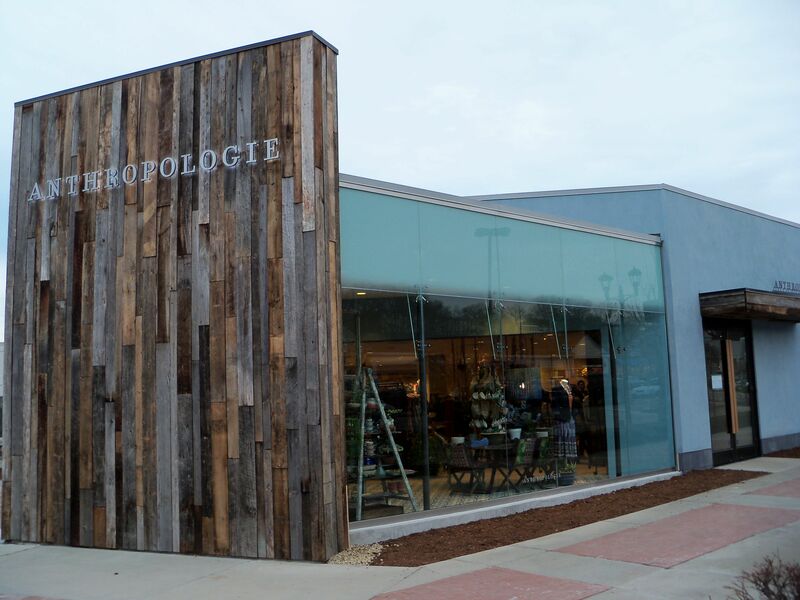 The store, with its visually appealing displays and imaginative store fixtures, is the main anchor of the mixed-use Promenade built on the site of a former grocery store that sat vacant for years. 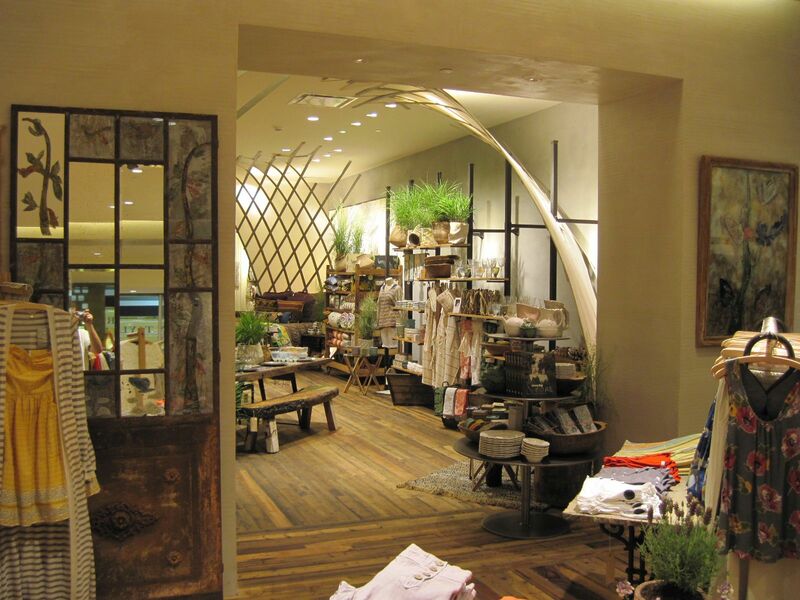 The store features a custom steel storefront, unique plaster work inside and out, and the use of reclaimed wood throughout. 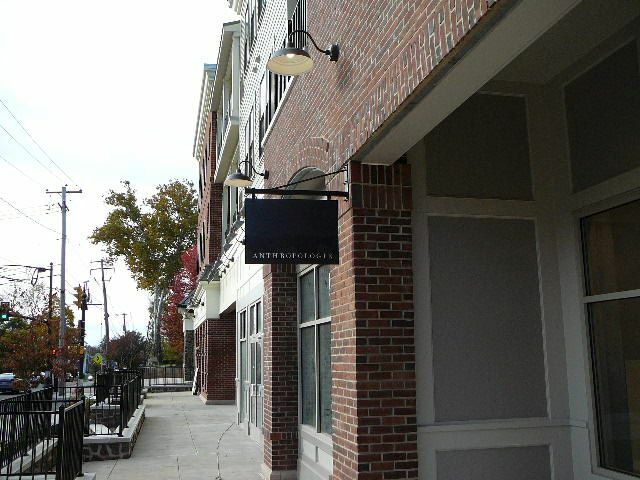 Located in the heart of Newtown, PA, the Promenade offers several fashionable retail spaces as well as first-class apartments.